Spirit and mind will experience integral pleasure. The herbal compress ball massage is a mixture between hot oil and flavorsome herbs. The heartiness and power of the herbs unify to an active component, which increases blood circulation and removes toxins. The immune system will be stimulated, the skin appearance improved and you will enjoy a profound and pleasant relaxation. Deep massage, or deep muscle massage aims to stimulate the muscles that are further from the surface of the skin. 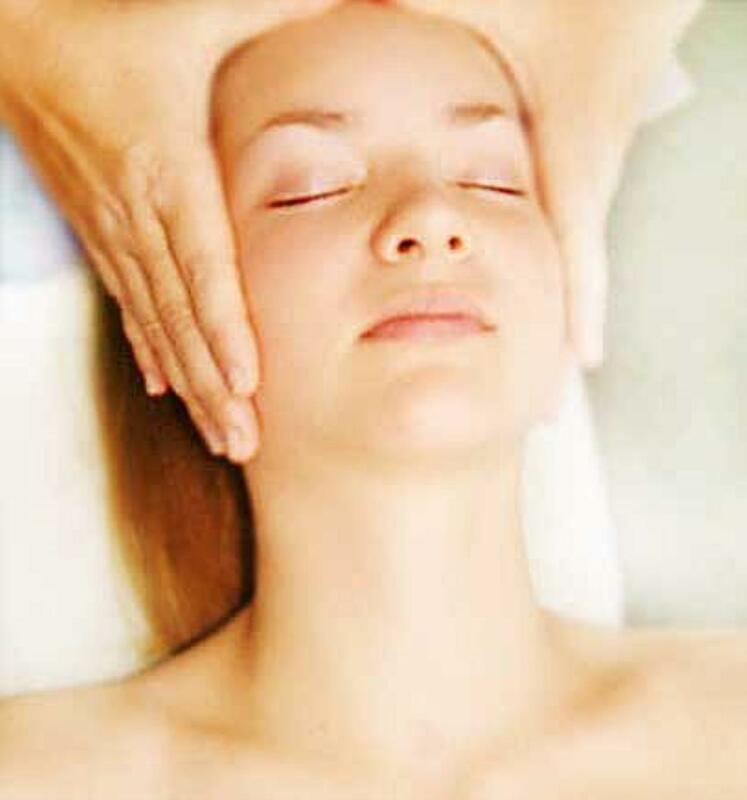 It is highly intense in pressure and is much more focused in specific areas as compared to more general relaxation specific massage techniques. 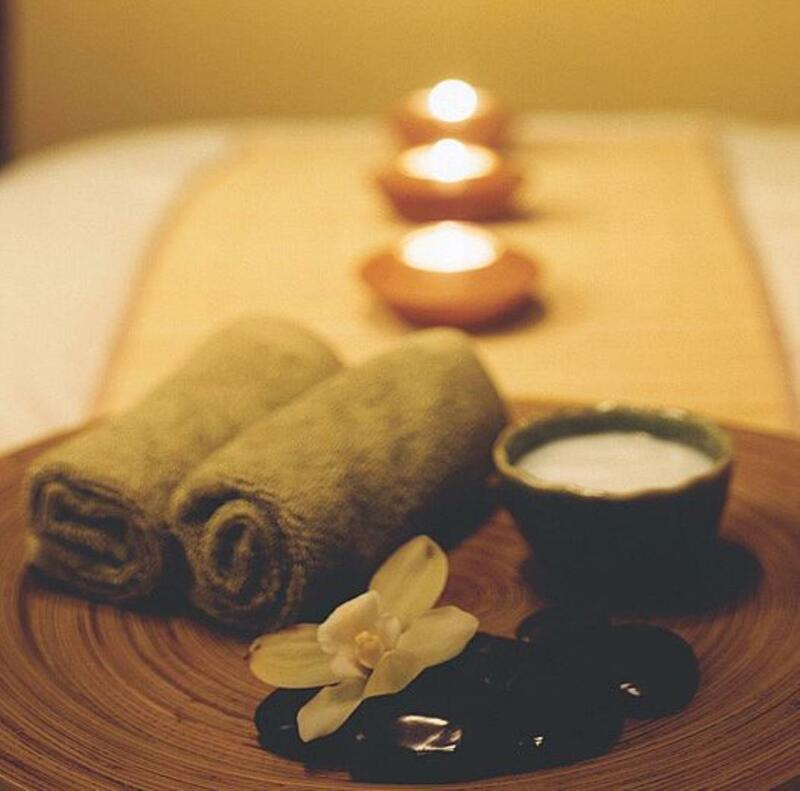 Deep massage helps to loosen your muscles and to release the unwanted toxins. Deep massage also helps to get the blood and oxygen flowing effectively and correctly through your veins, thus promoting a far more efficient and healthy circulation within your body. Reflexology is a healing practice where pressure is applied to certain areas of the foot to bring healing to the body. Applying pressure to specific zones on the feet is believed to release the blocked energy in the body and encourage the corresponding organs to begin healing and functioning as they should. Manipulating the zones on the feet relieves stress and alleviates pain on a more general level. The main purpose of sports massage therapy is to help alleviate the stress and tension which builds up in the body’s soft tissues during physical activity. The massage will help prepare the athlete for peak performance, to drain away fatigue, to relieve swelling, to reduce muscle tension and to promote flexibility. Sports massage can help prevent those niggling injuries that so often get in the way of performance and achievement, whether a person is an athlete or a once a week jogger. Hot Stone Massage is a massage therapy style that uses in which seasoned and heated stones are placed at specific locations on the body to promote relaxation and to help open up the meridians (energy pathways). The hot stone massage gives an effective deep relaxation, stress and nerviness will be lowered. Muscle tensions will become loose, the mobility of the whole musculoskeletal system will be efficiently supported and blockades of energy released. A perfect bone system is the requirement, that the nerve and energy system can flow undisturbed and achieve its functions perfectly. The "Dorn method" is a soft spinal column and joint therapy. Troubles which concern the spinal column go away. Do experience in this active therapy a drastic improvement of your medical conditions. A “Dorn therapy” can also activate tiredness or the opposite an energy impulse. A complete massage of the whole body relaxes all muscles, improves blood and lymph circulation, stimulates metabolic processes, and gives your energy level a boost. Also, your emotional state becomes better, and while tiredness and stress are removed, you will be able to face life with renewed vigor. How can massage help with migraines and headache? Migraine sufferers generally suffer from stiff, tender muscles in the back of the head, neck and shoulders. The pressure against these points in the muscle can be the cause of severe pain, pain that is akin to migraine pain. These pressure points are known as trigger points. By massaging the trigger points, one can effectively recuce the pain and tightness in the muscles, which dedreases discomfort in some sufferers.